Join us at at IAA 2017 from September 14-17, 2017, and experience the future of mobility firsthand. 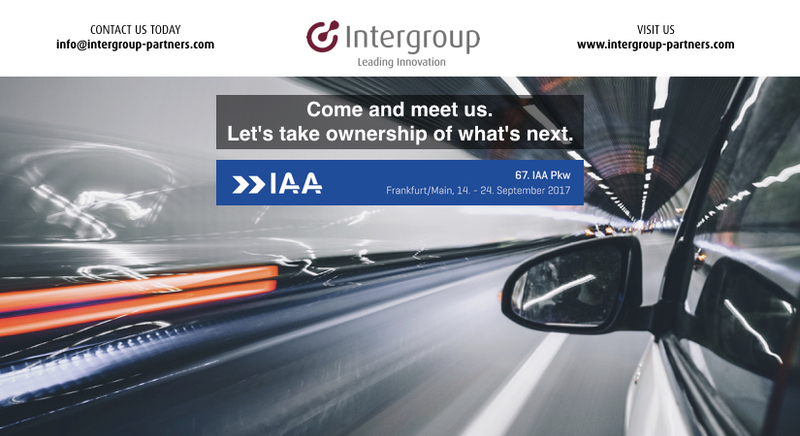 Come and meet us at IAA to discuss the key topics impacting the automotive industry and the impact of a possible collaboration. We lead innovation across five key sectors: energy, healthcare, mobility, IoT & industry, and security. Discover more about automated driving technologies, connected car partnerships, E-mobility solutions, new mobility business models, and city & urban mobility services. Let’s build the future of transportation together.